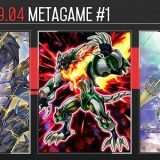 Welcome to Week #0 of the OCG 2016.10 format. 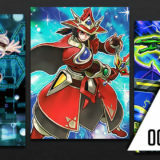 While the OCG 2016.10 Forbidden and Limited List will only be officially in effect on 1 October 2016, numerous card shops have already been running with the new list for tournaments held in the past 2 weekends. 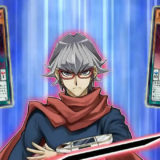 This report will cover 96 top-placing decks from 16 Japanese tournaments that were held between 17 September and 25 September 2016. 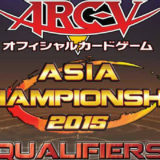 Untouched by the OCG 2016.10 Forbidden and Limited List, ABC strengthens its lead from the OCG 2016.07 format. 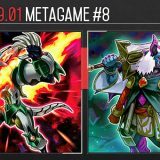 As its bad matchup Metalfoes has been severely weakened, ABC pulls ahead from the rest. 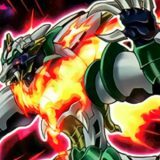 While the limitation of Cyber-Stein might be negligible as most recent Metalfoes builds have dropped it, the limitation of Majespecter Unicorn – Kirin on the other hand severely weakens Metalfoes. Kirin is not only Metalfoes’ strongest answer to most threats, but it also doubles up as a low scale for Pendulum Summoning. Players are running 1 copy of Majespecter Cat – Nekomata to allow Majespecter Raccoon – Bunbuku the flexibility of fetching a low scale. 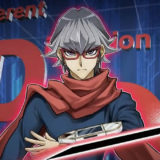 Fairly new in the OCG, Kozmo is putting up a good showing, but suffers from having the same weakness as ABC. Players are already siding System Down against ABC, and are now running Chaos Hunter to improve the matchup. 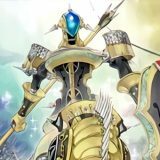 The Speedroid variant is gaining popularity due to its flexibility of recouping with Leviair the Sea Dragon, Spell-negation with Totem Bird, or single-target destruction with The Phantom Knights of Break Sword. 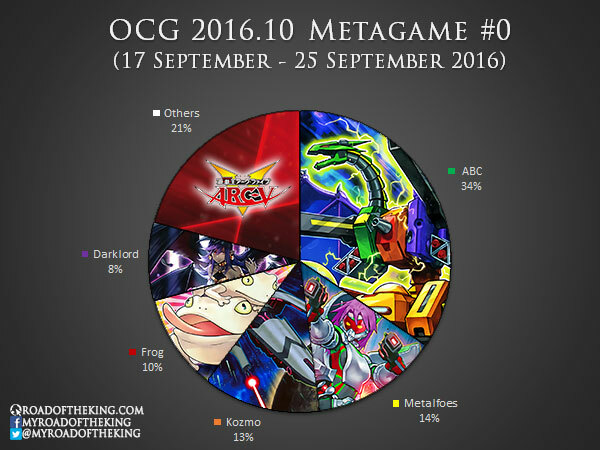 ABC, Metalfoes and Blue-Eyes were in a Rock-Paper-Scissors balance in the OCG 2016.07 format, while D/D is the mushroom. 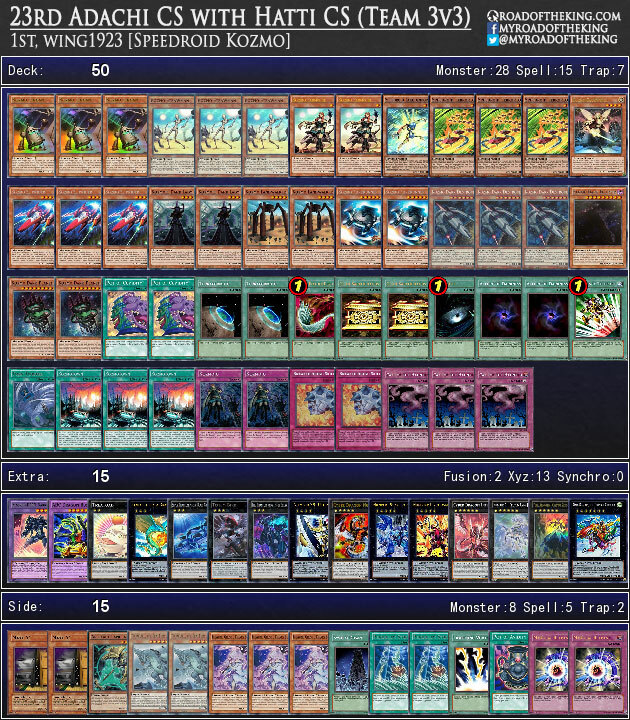 The weakening of Metalfoes broke the balance, pushing ABC to the top, and in turn caused Blue-Eyes to practically disappeared from the competitive scene. There is currently no showing of Ancient Gear in the top tables. 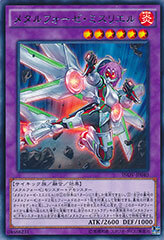 We’ll have to see if Raging Tempest would be able to topple ABC. Why 3 fire Kaiju instead of turtle? That’s the Spider Kaiju – Kumongous, the Sticky String Kaiju. 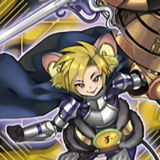 Kumongous is Level 7, within the range of Metalfoes’ Pendulum Scales, and thus could be Pendulum Summoned when pushing for damage. 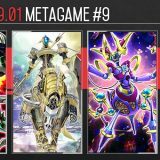 Why did Metalfoes previously have a favourable ABC matchup? 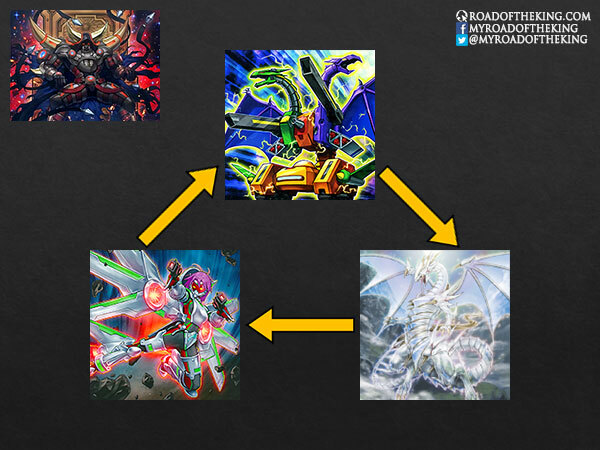 Also what were D/D’s matchups liek across the field? 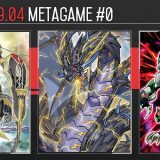 In the OCG 2016.07 format, Metalfoes had 3 copies of Majespecter Unicorn – Kirin. 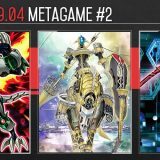 When the ABC player summons A-Assault Core, B-Buster Drake, or C-Crush Wyvern, the Metalfoes player could respond with Kirin to bounce it. 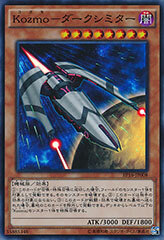 This denies the ABC player of any potential Xyz plays and also stops the equipping effect of Union Hangar – severely slowing down the ABC player’s gameplan. 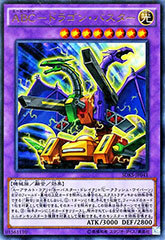 ABC-Dragon Buster is also unable to target Kirin with its banishing effect, but Kirin could bounce ABC-Dragon during the ABC’s player own turn (ABC-Dragon could only tag-out during the opponent’s turn). 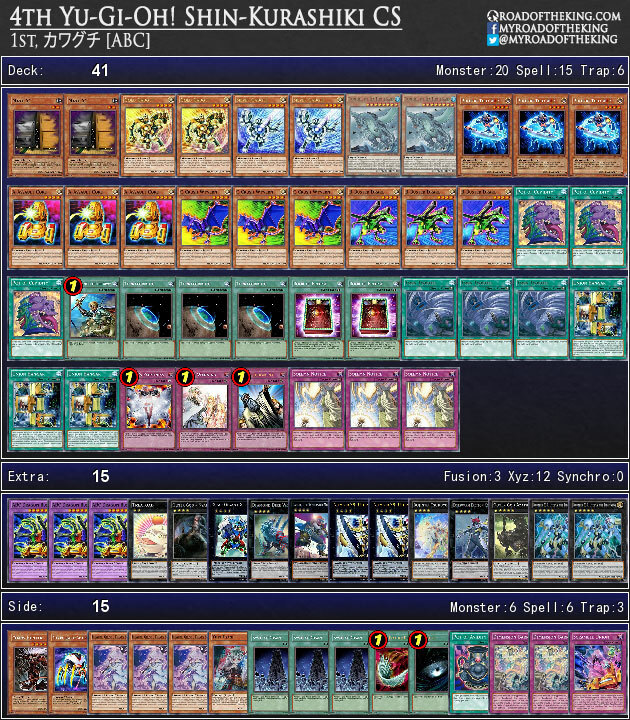 Overall the ABC player has a very hard time dealing with Kirin since even Solemn Strike could only negate Kirin’s effect but not destroy it. 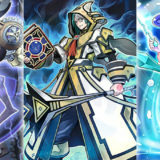 Dimensional Barrier is a reliable answer, but it is only a temporary stall. In the OCG 2016.07 format, D/D had quite an even matchup across the board. It doesn’t have a significantly bad matchup, and does decently well against Metalfoes, especially with the Thomas build. 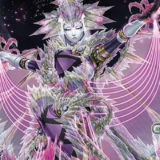 D/D/D Duo-Dawn King Kali Yuga‘s effect would wipe Metalfoes’ backrow and Pendulum Scales, and then when Metalfoes tries to rebuild their Pendulum Scales on the next turn, Kali Yuga’s effect could just destroy them during the Metalfoes player’s own turn, denying them of their Pendulum Summon. 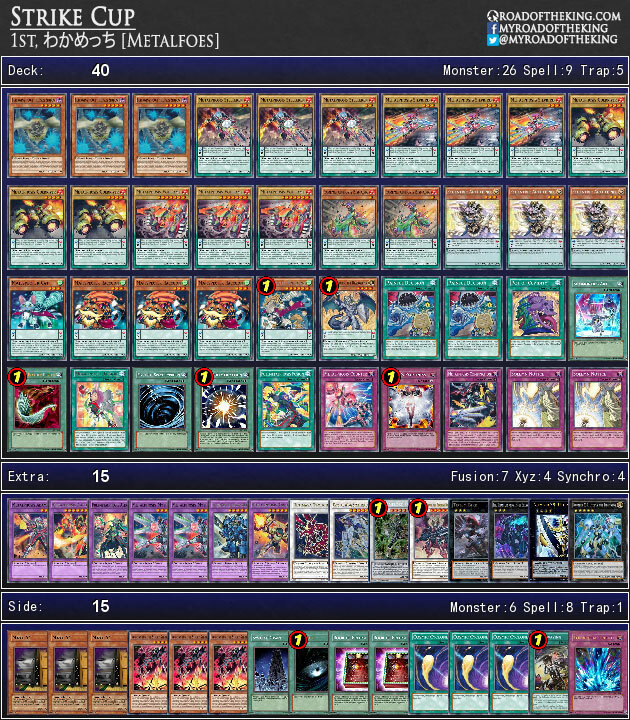 I believe D/D was largely under-represented since the deck is notoriously difficult to play, and most players simply opt for the easier ABC.